Posted April 10th, 2018 & filed under Competition. Last year we thought we couldn’t be more proud when Forbes spotted our 2016 finalist Chrysalix Technologies as one of the most promising entrepreneurs on the 30-Under-30 2017. Turns out we can be more proud. This year our youngest participant ever features on the list on which only the brightest young entrepreneurs, innovators and game changers find a spot. 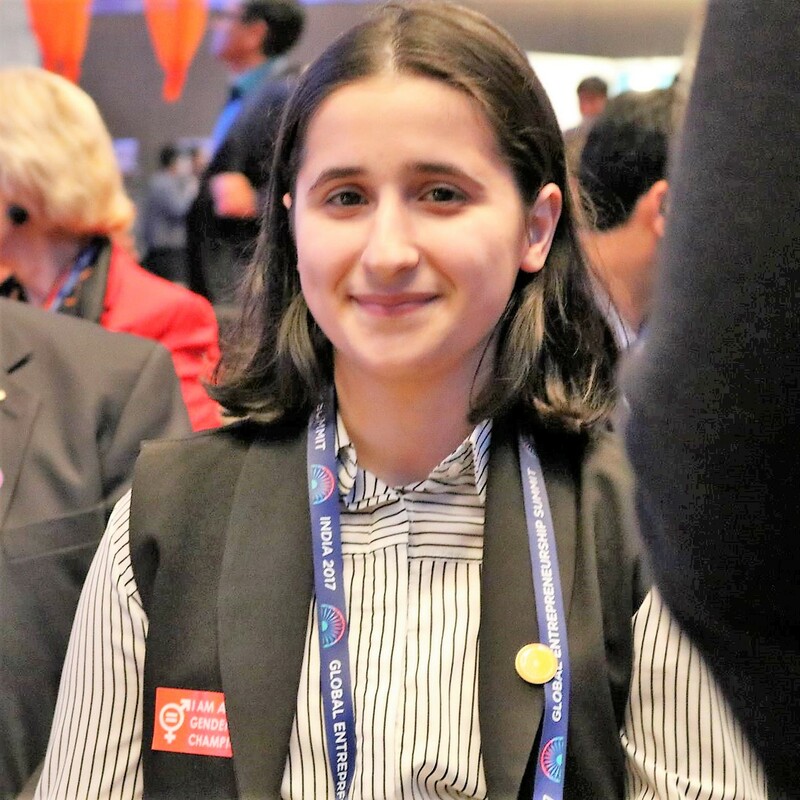 Reyhan Jamalova is CEO and founder of Rainergy, the start-up from Azerbaijan that produces electricity from rainwater. Reyhan is 15 years old, she was 14 when she joined ClimateLaunchpad. 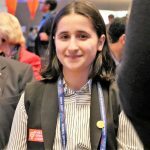 We got in touch to congratulate her and find out what she’s been up to since participating in our 2017 competition. Congratulations, how does it feel to be on the Forbes list? You went from having an idea to being a start-up founder on the Forbes list. 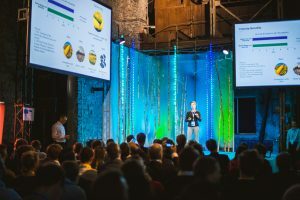 What stage were you in when you joined ClimateLaunchpad? “When I joined Climatelaunchpad the only thing I had was an idea – Rainergy. 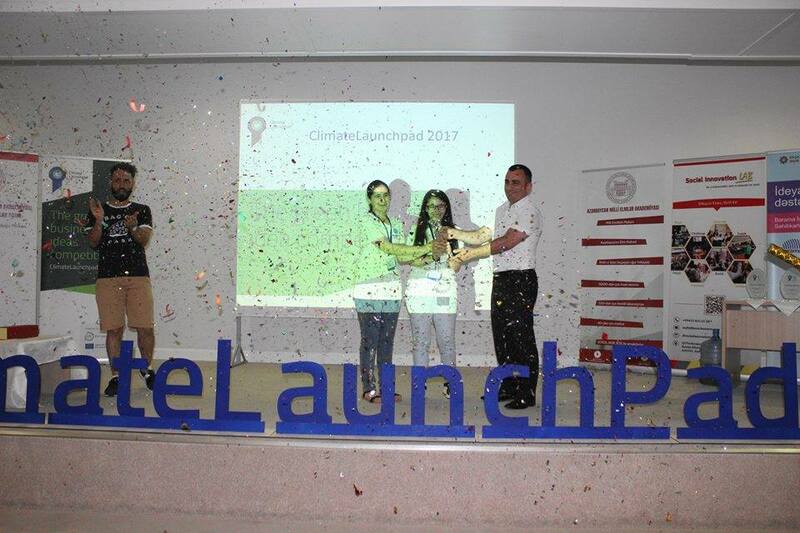 I worked on it with my team and the ClimateLaunchpad mentors (Jasur Hasanov, Leyla Tagizade, Asif Ibrahimov) over a period of three months. We developed it from idea to prototype stage. Rainergy is a smart generator that harvests energy from the rain. Piezo electric crystals have the unique property to convert external pressure on the crystal into electric current. When the rain falls on the piezo electric crystals, the pressure of the raindrops actually generates small amounts of energy. 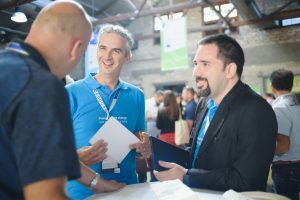 How did ClimateLaunchpad help you along with your company? How have you been since the National Final? What are your plans for 2018 with Rainergy? What do you need to accomplish your next steps? Do you have any paying customers/pre-orders yet? What would you say to someone who is considering to join ClimateLaunchpad? Wow! ClimateLaunchpad 2016 finalist on Forbes 30 Under 30 list.